After dinner, bring your Valentine to Brews Brothers. 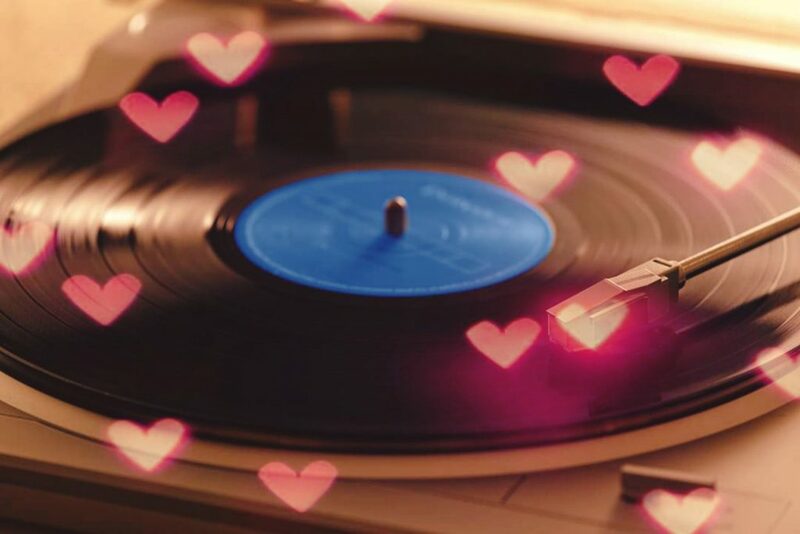 We’ll have love songs playing on the record player. Feel free to bring in your own records and we’ll play them too. Stay tuned for some sweet drink specials!